Title: I Really Like Slop! Piggie has some slop and she really wants Gerald to try it. Will he work up the courage to try something new? The illustrations of this beginning reader series are really what shines. Piggie and Gerald are so expressive that you know exactly what the character is thinking/feeling which is so important for a beginning reader to see spelled out. That being said, I Really Like Slop! didn’t work for me. 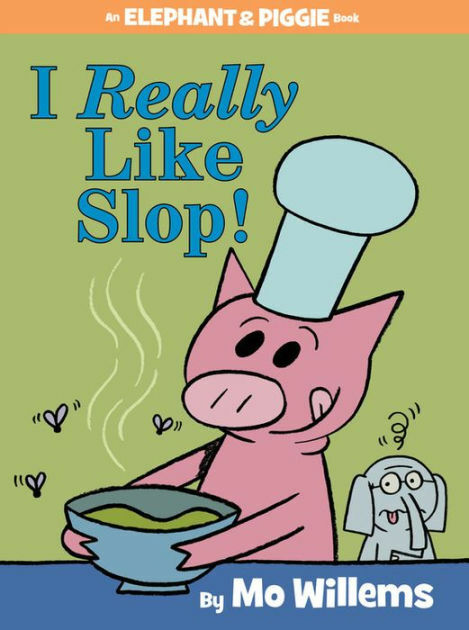 While I can see many children relating to the struggle to try something new, Piggie’s line of “Eating slop is part of pig culture” made me stop and think about cultural foods and how often they are said to be “gross” and “weird” by children. I was pleased that Gerald tried it, but the joke for me didn’t resonate. I thought it might make children who eat different food than their peers feel othered. Obviously, this book is a must for Elephant and Piggie fans in the library. But I don’t think it will become one that I champion and hand-sell. Gerald is minding his own business when suddenly a bird lands on his head. Then another bird! Then a nest! Then three eggs! Piggie stands by Gerald and tells him what is happening since he can’t see the top of his head. 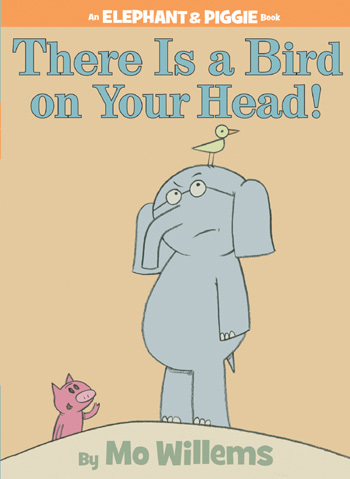 This humorous story works so well as a beginning reader. I have to admit that even though I’ve read this book countless times, I still laugh every time at the end of the story. The way that the two best friends work together to solve their problem and discover the simple sweet solution perfectly sets up the punchline at the end. All of the characterizations are wonderful. Gerald’s fear and anxiousness regarding the whole situation are apparent in his eyes and body language. Piggie’s optimism and endless smile only makes the ending that much funnier. 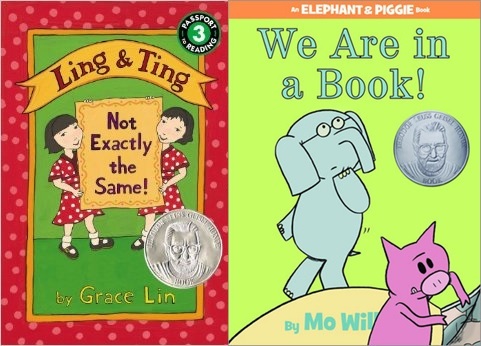 This is one of the very first Elephant and Piggie books and I hope that the Geisel Award only helped call attention to these wonderful books and ensure that quality beginning readers are written and promoted for a long, long time. A deceptively simple picture book explains basic first/then concepts to preschoolers. Filled with Seeger’s beautiful page cut-outs, this book will delight beginning readers. Most likely shelved in picture book because of the trade-size, parents with beginning readers should seek this title out. This non-fiction title teaches readers about the bumblebee bat in a question/answer format. The familiar form of question/answer will prove to be beneficial to beginning readers. While there are a lot of words per page, this is a title that doesn’t need to be read straight through and can be worked on page-by-page. This fabulous picture book using jazz rhymes and sounds to create a book sure to please anyone learning to read. Lots of repetitive words (up/down/baby, etc.) and great rhymes like snap clap, etc. 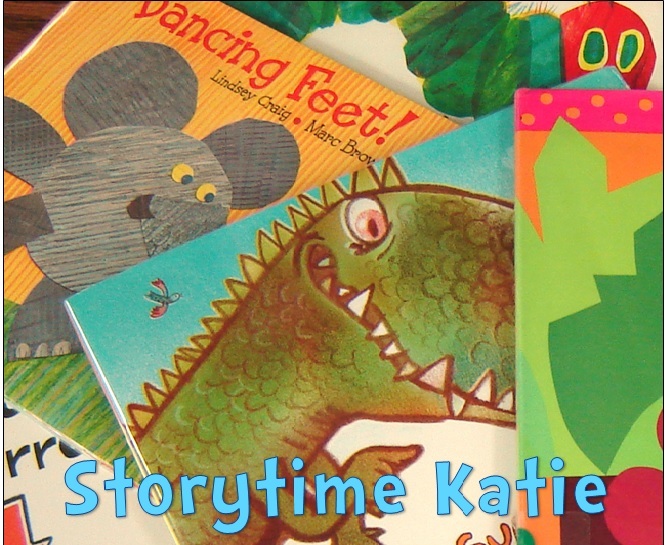 An excellent title to give to beginning reader and it works in storytime too! Another non-fiction title with amazing repetitive language. Sayre certainly has a way with words as she explains to readers how vultures find their food. The book is illustrated by Steve Jenkins and would be a fine addition to any library’s non-fiction section. Gerald and Piggie have big plans to play outside. They are going to run and skip and jump and it will be wonderful. But when it starts to rain, Piggie is so upset. She hates the rain! How will they play outside in the rain? Luckily two little worms come out and show that the rain is not all that bad to play in. This is a classic Elephant and Piggie story. A problem is presented and the two friends work it out by the end of the book. These books have simple vocabulary, make great use of white space, and the characters convey emotions remarkably. 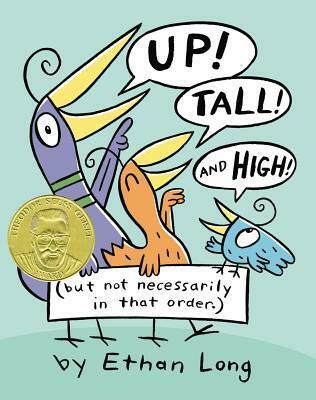 It’s no surprise to anyone that Mo Willems has collected as many Geisel Awards and Honors as he has. 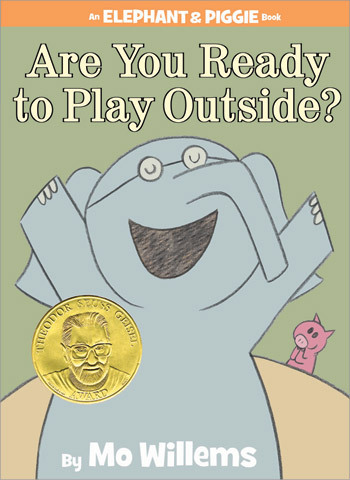 “Are You Ready to Play Outside?” is an early core Elephant and Piggie book and no library should be without it. Great for beginning readers, read-alouds, and anyone who likes to laugh. Earl and Pearl are planting pumpkins and chicken is in the way. But when grasshoppers threaten Earl and Pearl’s pumpkins, who can help chase them away? A fantastic beginning reader book with lots of repetition and simple vocabulary. Most of the complex words (pumpkins, grasshoppers) are clearly supported by the text. Another of note: diverse characters in everyday situations! One boy counts his way through the paintings that are on his wall. What appears to be a simple counting book is made all the more complex by Vaccaro Seeger’s imaginative and delightful cut-outs. A great source of vocabulary and a chance for children to practice making predictions about what will happen after the page turn. Stinky knows that all children love to take baths, eat cake and apples, and do not like mucky mud, slimy slugs, or smelly monsters like him. But when Nick — a child — wanders in Stinky’s swamp, Stinky has a plan to get him out! Nick and Stinky are clearly friends in the making and beginning readers will definitely follow their journey to the end. “Stinky” is told in a comic book style with panels and dialog bubbles. This will absolutely help beginning readers. A non-fiction title honor book tells the tale of a wolfsnail (who eats other slugs and snails) as he searches for his prey. Simple sentences work well with the photographs to tell the story. Definitely a great beginning reader for those who are interested in non-fiction and science! Review: I Will Take a Nap! Gerald wants to take a nap, but Piggie keeps interrupting his nap! 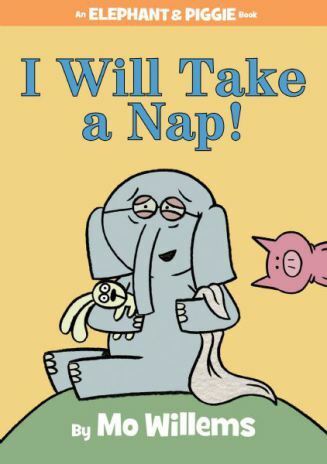 Will this tired and cranky elephant ever be able to fall asleep and get his nap? This is the first Elephant and Piggie that felt a bit like a reach to me. I thought the set-up of the joke and twist was fine until the twist was revealed. Piggie having a floating turnip head to prove that Gerald was dreaming the whole time was a bit too much for me. And this might me being a stodgy old adult. I haven’t had a chance to read this in front of a proper test audience. Turnip heads might result in hysterical child laughter. I don’t know yet! I did think that the green background helped provide context clues to readers that Gerald was dreaming. I was wondering if the average child would know what a turnip looked like and whether or not that would be a difficult word for the kids. Otherwise, the words are just on par for what a beginning reader is looking for. As always, the uncluttered background is wonderful for readers just learning to decode words and the pictures provide enough support to the text. This is where knowing about the award criteria comes in handy. 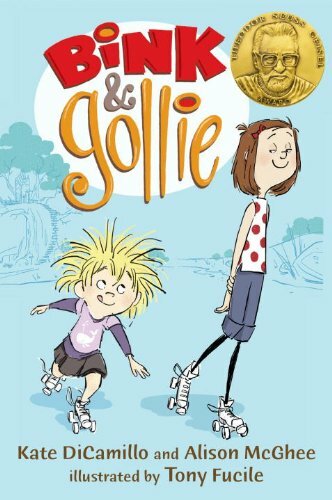 Bink and Gollie may look more like a chapter book, but since it is directed towards the beginning reader audience (Pre-K through 2nd grade), it is eligible for the Geisel. These two best friends go on three adventures in three short chapters: one to find a new pair of socks, one on an imaginary trips to the Andes Mountains, and one to find a marvelous companion. There are a ton of vocabulary words in this text. The illustrations fully support the story and give the readers context clues as to what’s going on. But the words — the words are so rich and it is absolutely delightful to see a beginning reader text that doesn’t shy away from using three syllable words. I do however think that libraries tend to shelve this one in Early Chapter/Juv Novels. Make sure to remember it for your older beginning readers or for third/fourth grade struggling readers since it looks novel size. A wonderful diverse story about twins Ling and Ting. Ling and Ting are often mixed up for one another, but they are not exactly the same. Ting has a funny haircut; Ling cannot use chopsticks. A great book series for twins to read. Also, a great selection for all libraries. Piggie and Gerald get more than a little meta in this installment of the Elephant and Piggie series. My favorite book of the series and one that will have all the kids laughing at any mention of the word “banana”. 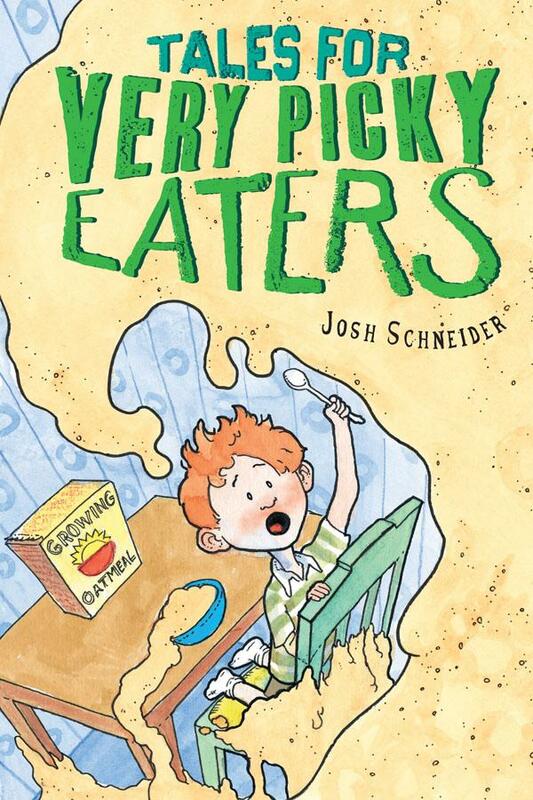 In this beginning reader, there are five stories all about how James’s father tries to convince him to try five new foods. He comes up with creative solutions that eventually convince James to try the food in front of him. In the last story, James decides to try a food just in case he might like it. What a familiar story for so many parents out there! I remember one time my parents promised me a Skip-It to try fishsticks — the one food I put my food down no matter how many times my parents served it. They might have learned something from James’s father! Lots of text and new vocabulary words are presented in this text perfect for more advanced beginning readers. Gerald broke his trunk and it is a very long story. Piggie waits patiently to hear all of Gerald’s crazy, long story and winds up with a story of his own to tell. A humorous and imaginative addition to the Elephant and Piggie series. A bear is looking for his hat. He asks several animals before realizing that he has seen his hat! This twisty ending will have preschoolers and beginning readers laughing at bear’s sense of justice. Dogs go throughout their day, running and digging, etc. When the dogs dig up a set of dinosaur bones, they have a surprise of their own. This selection from the I Like to Read! brand is a winner as a picture book and a beginning reader.